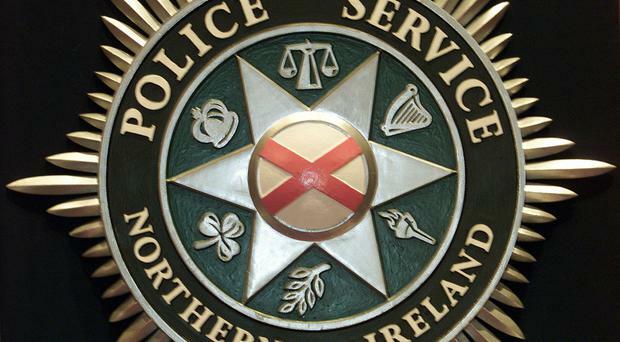 Two men were left in hospital with fractures and head injuries after they were attacked by a gang in east Belfast. The men aged in their 30s were set upon in the Mountpottinger Road area at about 5pm on Monday. Both men were taken to hospital, however, police said their injuries were not life threatening. Anyone with information is asked to contact police or Crimestoppers quoting reference 948 of 2/07/2018.